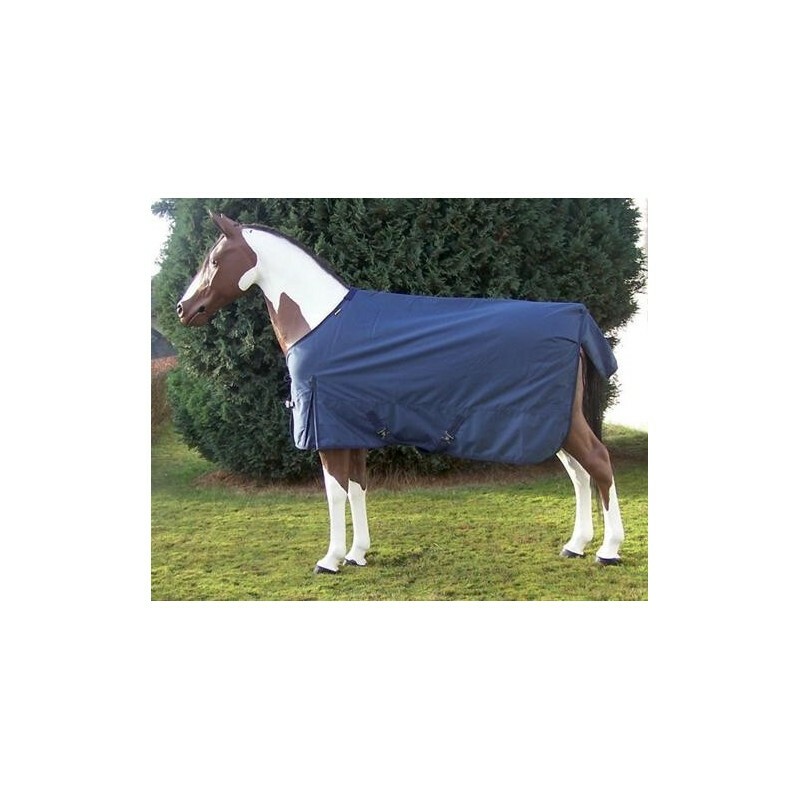 Rain Rug ripstop nylon material (1200 Dernier), no seams, fleece lining, cross surcingles, gusset, tail rope, tail flap, buttock cords, two sturdy, stainless metal buckles and additional Velcro closure on the chest. 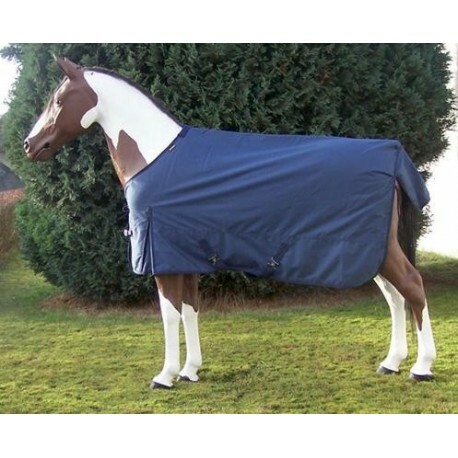 The lining is made of soft high quality fleece. Direct from stock!